Big Horn, Low Mileage, Clean Carproof! 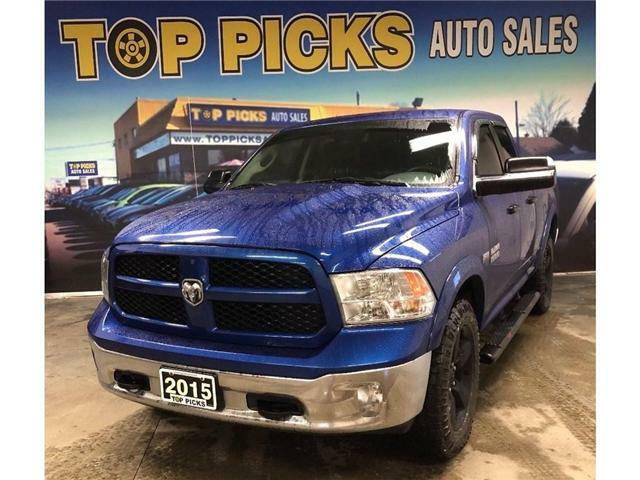 $30,884 x 72 Months @ 6.9% APR (estimated financing rate, cost of borrowing $6,873). $0 down payment. 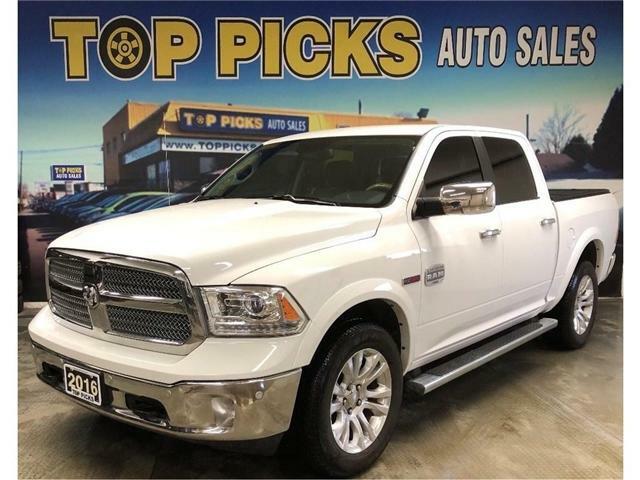 Eco Diesel, Crew Cab, Big Horn, Accident Free! $33,981 x 72 Months @ 6.9% APR (estimated financing rate, cost of borrowing $7,563). $0 down payment. 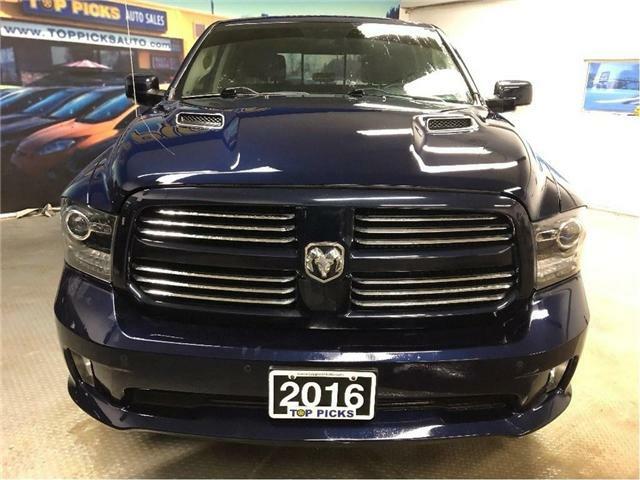 Laramie, Eco Diesel, Loaded, Accident Free! 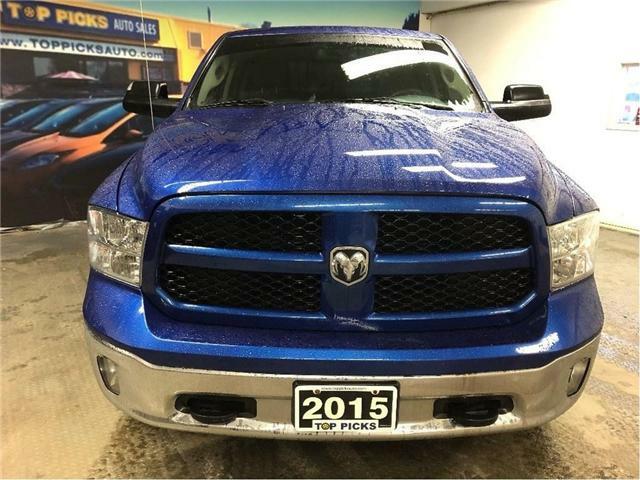 $35,944 x 72 Months @ 6.9% APR (estimated financing rate, cost of borrowing $7,999). $0 down payment. 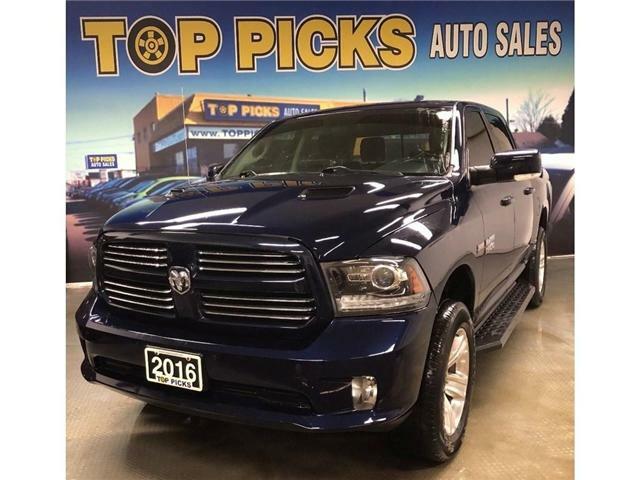 Loaded Sport, One Owner, Accident Free, Must See! 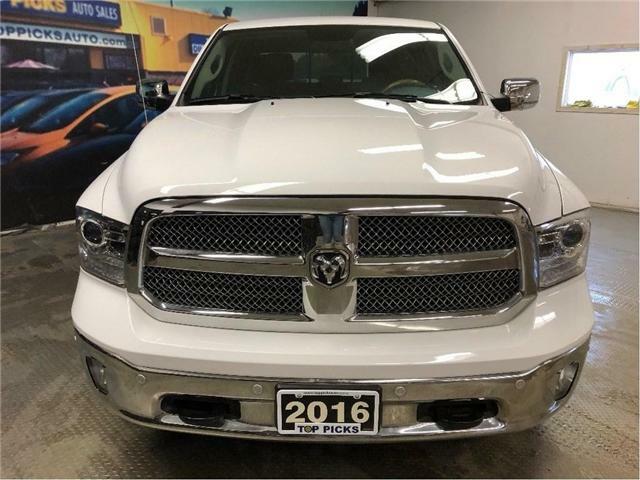 $34,857 x 72 Months @ 6.9% APR (estimated financing rate, cost of borrowing $7,757). $0 down payment. Longhorn, Eco Diesel, 20's, Low Kms!! $38,975 x 72 Months @ 6.9% APR (estimated financing rate, cost of borrowing $8,674). $0 down payment.